The interest rate on your mortgage is a crucial determinant of the total cost of your house. Securing low and affordable interest rates keeps your monthly payments low and lowers the total cost of the home. Getting the best mortgage rate in Salt Lake City not only puts you closer to achieving the dream of snagging that dream home but also helps you save much money. Mortgage lenders understand that houses are quite expensive. Thus, they are willing to collaborate with you to make the purchase possible. If you want to enjoy the privilege of getting a loaning, you have to pay it back with some interest. Since lenders want to safeguard their investment, they base the interest on the amount of risk that you pose to them. Low-risk borrowers get the best rates on the market, and you can be one of them, too. Debt to income ratio is one of the vital qualification factors that lenders consider when approving a mortgage. The ratio compares your income to the amount of debt that you carry. If the rate is too high, lenders might consider you a high-risk borrower. After all, you are spending a considerable amount of your income paying other creditors. If they join that bandwagon, you might run out of money before fulfilling your obligations with them. Typically, there are two ways to lower your debt: you can pay it off or increase your income. If you can find ways to do both, then you are off to a great start. 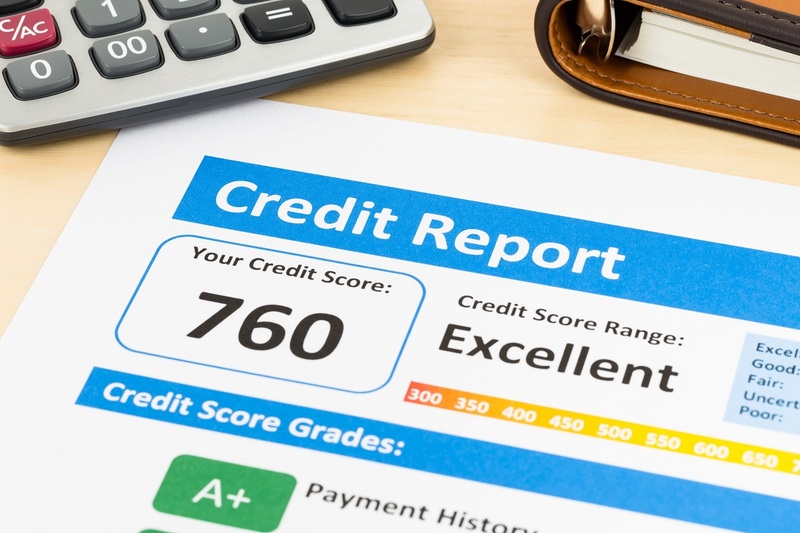 These days, having a good credit record has many benefits. For example, you can enjoy a lower interest rate on your credit cards and mortgages. Furthermore, an excellent credit score enables you to save cash on insurance as well as safety deposits on different utilities and smartphone services. Using your money carefully and responsibly can help you maintain an excellent credit score. Credit card balances are not the only things that affect your credit score. For instance, lines of credit and loan balances also influence your level of debt. Holding too much debt can significantly reduce your credit score. If you cut your mortgage, it will be easier to sustain a high credit score. Other than lowering the amount of debt you carry, you need to prove that you are capable of living up to your promises. Since they are a skittish bunch, lenders will not just take your word for it. They will dig into your financial history and use the data to make their conclusions. Your debt payment history accounts for 35 percent of your credit score. If you have a history of paying what you owe, your credit score will be high and boost a lender’s confidence in your ability to pay them back promptly. 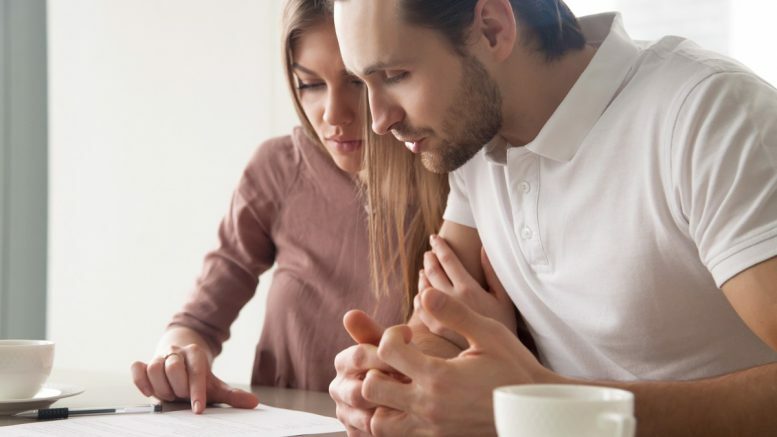 In the end, when taking out a mortgage, many advantages come with securing low-interest rates. With proper planning, you improve your creditworthiness and guarantee friendly interest rates. If you need assistance, you should consult a professional.